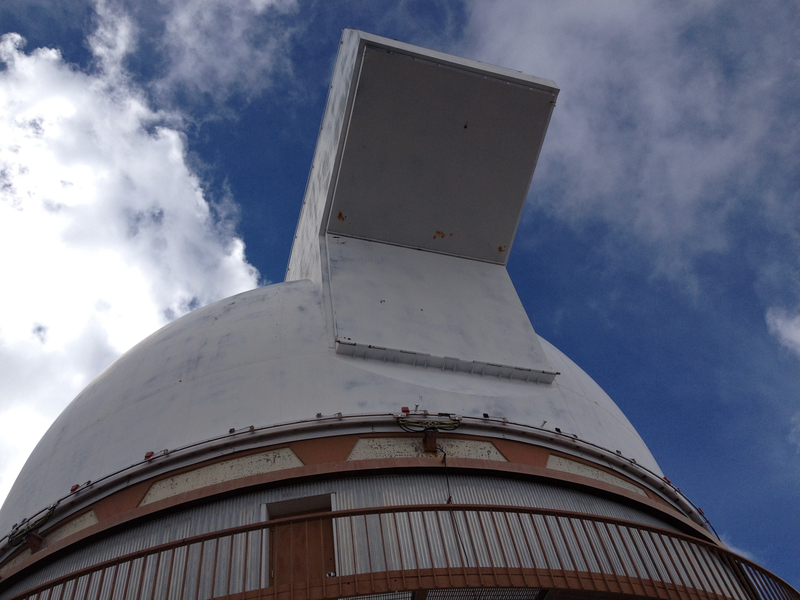 The Hawaii Supreme Court has cleared the way for construction of a huge telescope on Mauna Kea. In a major decision after years of court battles over the summit of Mauna Kea., the court ruled that construction of the 30-meter telescope could proceed, despite objections from Native Hawaiian people that the land there is sacred and in a district atop the mountain. The court ruling said the Hawaii Board of Land and Natural Resources had properly granted a permit to use the conservation district for construction and operation of the telescope , which is being developed by an international consortium.